CCI has established the CCI Research Foundation, a nonprofit dedicated to perioperative nursing research. In 2019, the Foundation will award over $130,000 in grants for key funding priorities. As a credentialing body, CCI is dedicated to advancing the knowledge of perioperative nurses and improving patient outcomes. Establishing the CCI Research Foundation was an extension of CCI’s sustained commitment to the perioperative community. Beth Bozzelli, MBA, RN, CNOR, CSSM, has maintained a successful perioperative career for more than twenty years. She has experience as a Director of Surgical Services, Division Clinical Manager, and Associate Vice President OR Supply Cost Management. As a high school student working at a physician's office, nurse leader Beth Bozzelli discovered her passion for the perioperative profession early in life. Today, she maintains that same drive as the Director of Surgical Services for Operations for HCA Healthcare. As the only accredited credentialing program for perioperative registered nurses, CNOR certification is the gold standard. Earning the CNOR credential is a mark of distinction and a highly sought after personal and professional accomplishment. CNOR-certified nurses are committed to providing the highest quality care to their surgical patients. 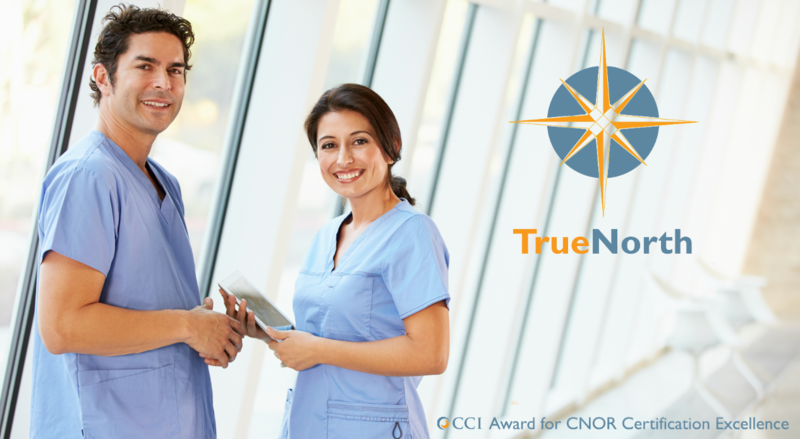 In 2013, CCI developed the TrueNorth Award to recognize organizations that use CNOR certification as a “true north” to guide their perioperative nursing staff to be lifelong learners, models of competent practice, and advocates for patient safety excellence. This award is the among the highest honors bestowed upon a perioperative department, with prizes totaling $5,000. The TrueNorth Award includes five certification fee vouchers, funds for a facility celebratory reception, a commemorative recognition plaque, and more. Interested in applying but not sure where to begin? To assist applicants, CCI has broken the process down into five simple steps. 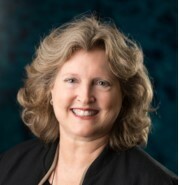 This month we honor CCI’s board president, Marie H. Paulson, RN, BSN, MS, CNOR, CSSM, CPPS. Marie is a highly motivated and engaged perioperative leader who is committed to impacting the perioperative field through promotion of certification. 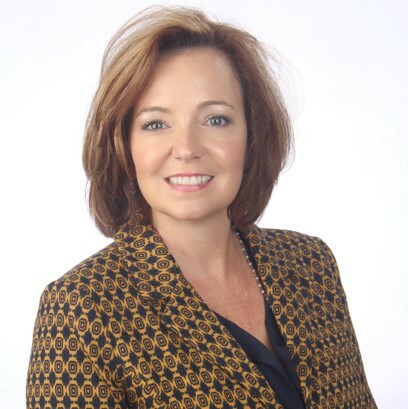 CCI has benefited from Marie’s involvement for many years, as she’s given of her time and talents through service on numerous CCI committees, and board leadership positions. Located in Scranton, PA, Geisinger Community Medical Center has worked hard over the last couple years to earn recognition as a 2018 TrueNorth Award Honorable Mention. 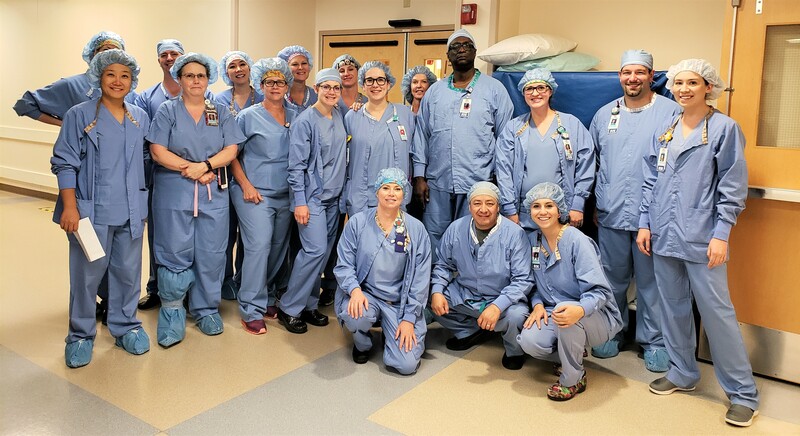 This facility is one of eight hospitals within Geisinger Health System and leads the pack when it comes to CNOR certification. Parker Adventist Hospital is one of the 2018 TrueNorth Award Honorable Mention recipients. Located in Parker, CO, this recently designated Magnet facility is dedicated to providing a supportive environment for nurses both pursuing certification and those that have already earned the CNOR credential. Preparing for a certification exam can seem overwhelming. To help ease the stress and guide you in the right direction, CCI has developed a list of five must-have resources to best prepare for the CNOR exam. Helen DeVos Children's Hospital has worked hard over the last several years, striving towards excellence by promoting certification. Their efforts have lead them to achieve the Magnet designation two years in a row as well as being recognized as one of CCI's 2018 TrueNorth Award Honorable Mentions. Boasting a high retention rate in the OR specifically, the facility has not had a need for travel nurses in several years of operation. We are pleased to feature Helen DeVos Children's Hospital (HDVCH) of Grand Rapids, MI as a Hospital Highlight on the CCI Blog. 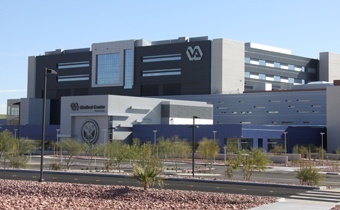 As the newest VA hospital in 19 years opened in May of 2013, there was no doubt that certified nurses would be highly involved in the activation process. 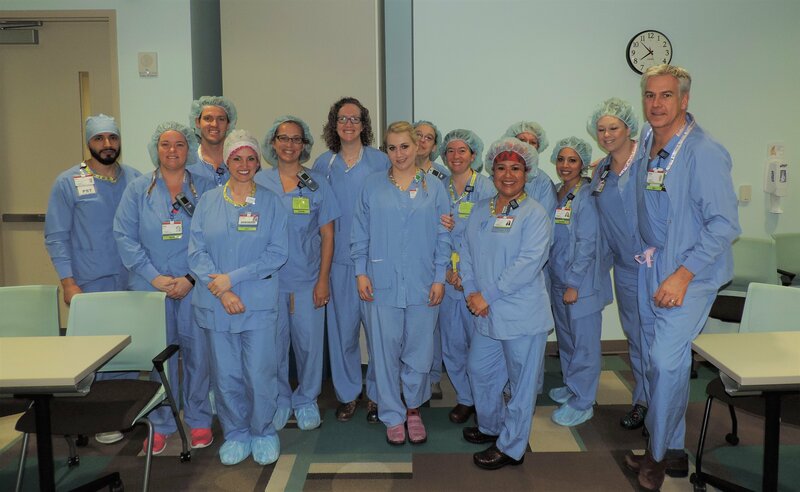 Not only did certified nurses assist with design, equipment ordering, vendor collaboration, and departmental organization, but they collectively wrote 43 new Standard Operating Procedures for the facility. Fast forward five years later and VA Southern Nevada Healthcare System (VASNHS) is still highly encouraging and supportive of their certified nurses, allowing them to be recognized as a recipient of CCI's 2018 TrueNorth Award. © 2019 Competency & Credentialing Institute. All rights reserved.